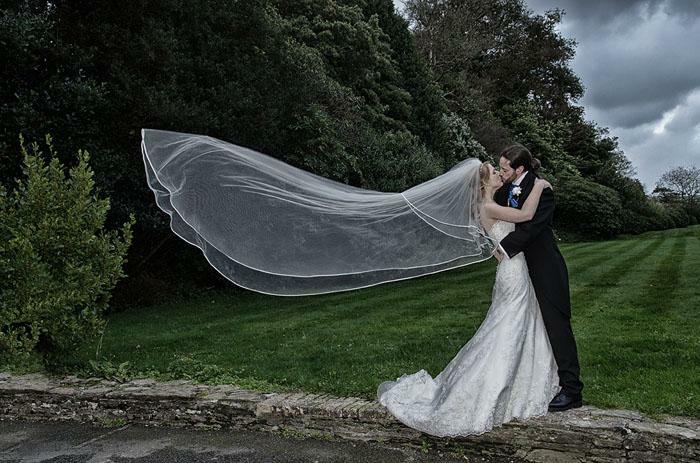 Bride: The Wedding Show at Westpoint Exeter will host more than 160 South West wedding suppliers under one roof, including a selection of the region’s finest photographers. Here’s a look at just some of the wedding moments captured by photographers exhibiting at the show. Bride: The Wedding Show is at Westpoint Exeter on October 7 and 8, 2017, from 10am-4pm. The show brings together more than 160 inspirational suppliers under one roof. There will be sensational choreographed catwalk shows taking place at 11.30am, 1.15pm and 3pm each day, a marquee of wedding transport, live music performed on the cafe stage, competitions, deals and discounts and goody bags for the first 100 brides through the doors each day. Tickets are £5 per person or £15 for a group of four adults when booked in advance. Buy your Bride: The Wedding Show tickets here; under 16s go free. A booking fee applies. Tickets are £7.50 on the day.